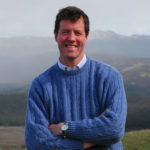 Residents, organisations and businesses in some areas of Fort William will get their chance over the coming weeks to tell the Lochaber Community Partnership (LCP) how their area can be improved. The Partnership is inviting people who live or run businesses in the catchment area for Lundavra Primary School (including Upper Achintore, Plantation, An Aird, Achintore Road/Seafield Gardens, Belford Road, Cameron Road, Alma Road, Victoria Road and the High Street) to take part in a survey to develop a Fort William Locality Plan. The LCP core partners – Highland Council, NHS Highland, Police Scotland, Scottish Fire and Rescue Service and Highlands and Islands Enterprise are working with many other organisations with the aim being to address inequalities. 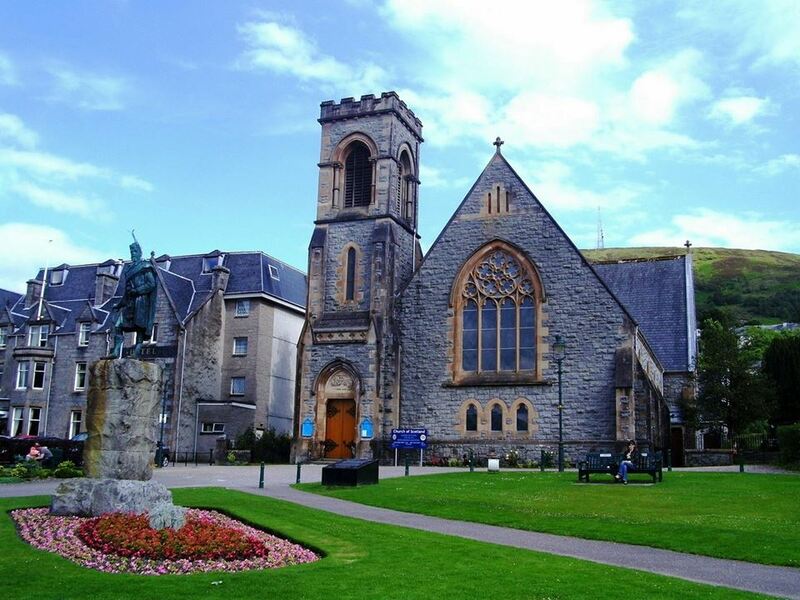 Similar work is already under way in Caol and Kinlochleven. Within Lochaber, these three communities have been identified as currently experiencing higher levels of inequality, hence agencies and partners focusing efforts on them. The partnership hopes to capture views from as many people as possible. The survey is looking for views on transport links, how safe the area feels, the environment, facilities, services and amenities, local employment, housing and opportunities to participate in and influence community life. The survey can be completed online at www.surveymonkey.co.uk and is also available in paper copy from Highland Council Service Point and Fort William library. The survey is open until the end of March 2019. Feedback is vital and everyone living and operating businesses in this specific geographical area within Fort William is encouraged to complete a survey so an accurate picture can be obtained of community life and the area. 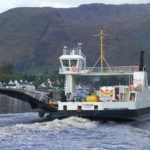 The Fort William Community Action Group (consisting of LCP partners and community organisations) will then review responses; put in place and implement an action plan to address areas contributing to greater inequality. The plan will also help direct existing resources.